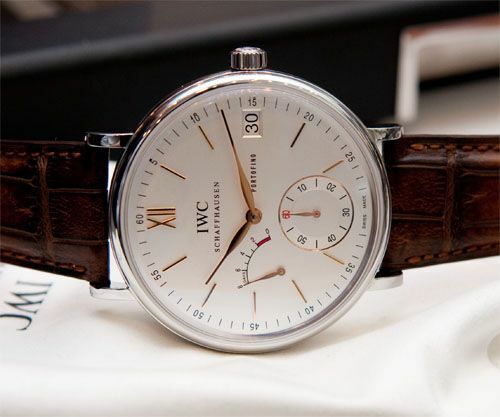 I’ve been a fan (and wearer) of Santoni shoes for quite a long time and I was thrilled to see IWC introducing a new Portofino watch with a Santoni strap. 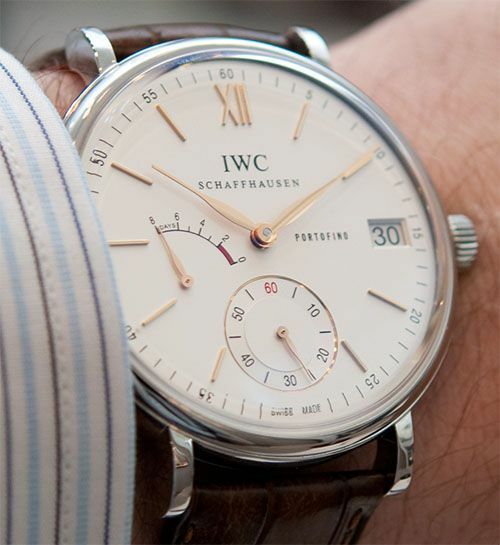 Last week, the Ace & Dik boutique in Amsterdam turned into an IWC and Santoni shop for two whole days. 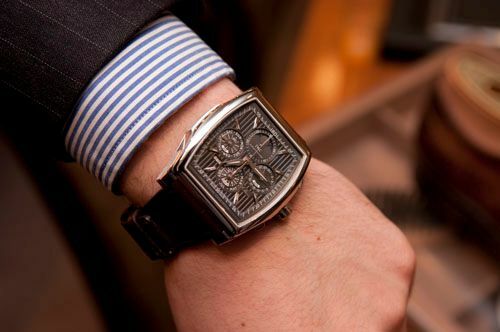 Host of the evening, Alon Ben-Joseph and his colleagues, provided a great platform for admirers of Italian and Swiss craftsmanship. 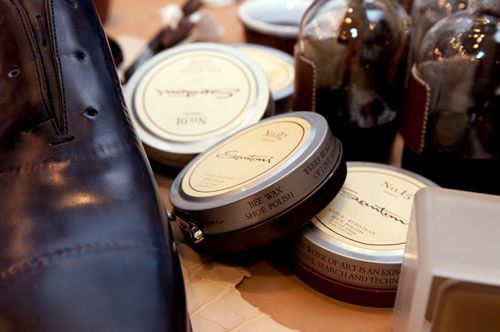 Two people from Santoni were present as well, to answer questions about their products and to demonstrate how their shoes are being made, colored and polished. 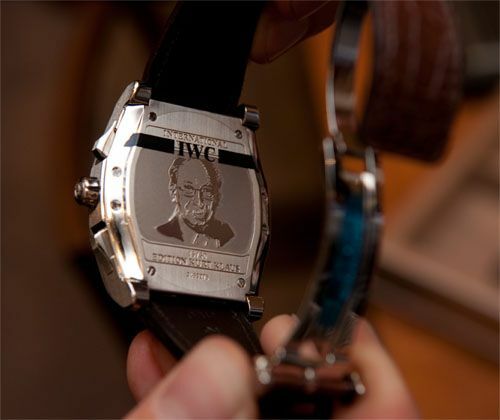 Visitors of the boutique were able to try on all IWC watches and to see the new Santoni straps (and shoes) for themselves. 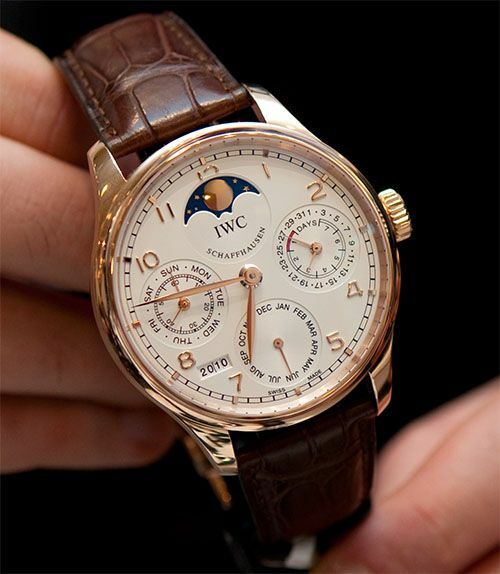 The 45mm Portofino Hand Wound Eight-Days is shown above and below. 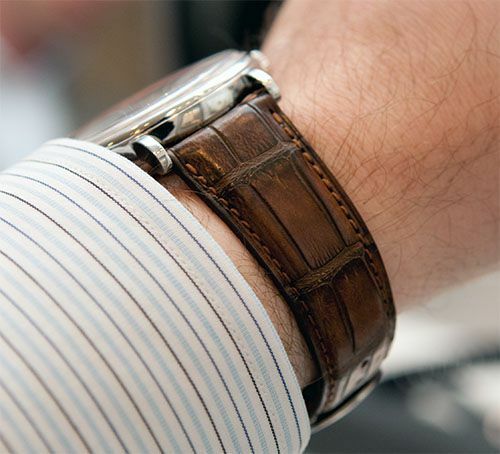 The strap is truly magnificent and fits this classic looking piece perfectly. 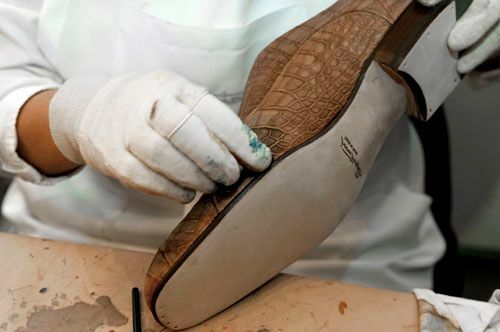 Just like the IWC watches, Santoni spends a lot of time in the details of their shoes. 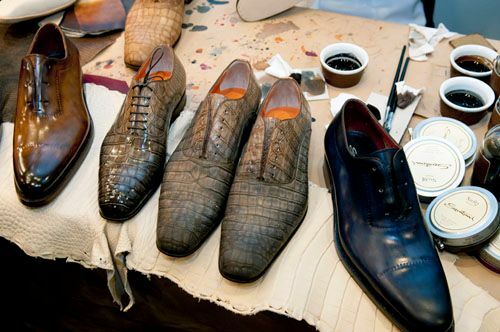 Their patina noses, polished finish and use of multiple colors on a shoe are fantastic. 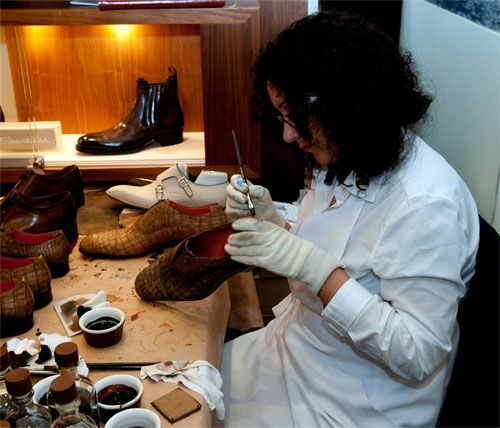 Below you see some examples of their fine craftsmanship demonstrated in the two-day IWC and Santoni boutique. 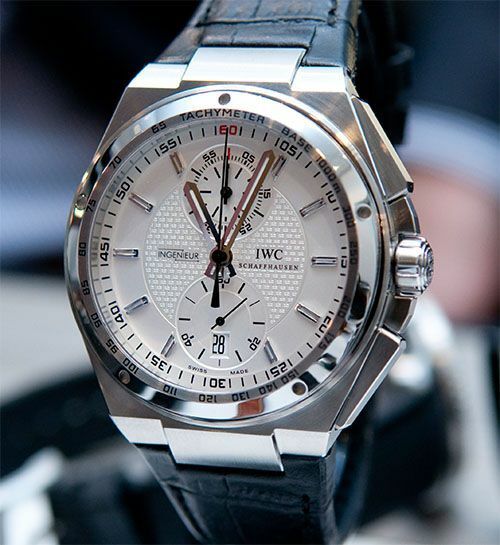 Thanks to team Ace & Dik, Santoni, IWC for a lovely evening. 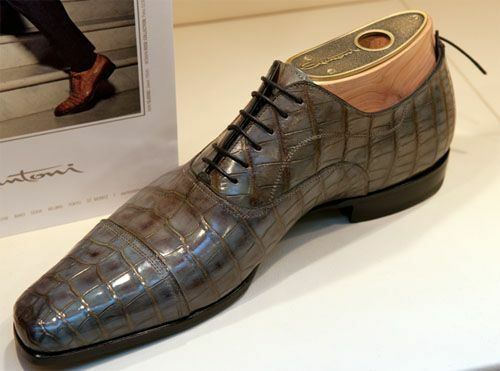 More information about the Portofino can be found here, in an article I did for AskMen. More (and high-res) pictures can be found on my Facebook page.